Sciatica is a lower back pain that travels down the hip to the lower part of the leg. It is caused due to irritation or compression of some part of the sciatic nerve. The sciatic nerve is the longest nerve in the body and travels downs the legs, providing feeling to your thighs, legs and feet. The condition is caused due to conditions that put pressure on the sciatic nerve. These are herniated disc, spinal stenosis, trauma to the spine, piriformis syndrome, pregnancy, osteoarthritis and spondylolisthesis. Chiropractic is a great way to get relief from this painful condition. This form of alternate therapy involves the art and science of adjusting misaligned joints of the body, especially of the spine, which in turn reduces spinal nerve stress and promotes health throughout the body. According to Chiropractic theory, any health problem could be a result of problem in joints or nervous system, mainly originating from spine. By adjusting the spinal alignment, it releases the pressure on the sciatica nerve and provides relief from the painful symptoms. The treatment approach provided by your chiropractor is aimed at treating the discomfort rooted in spinal misalignment. After carefully analyzing the root cause of the impingement of the sciatica nerve, an appropriate treatment plan is implemented. There are different ways in which chiropractic care providers can offer relief from the symptoms. Spinal manipulation or adjustment frees any restrictions in the spine pain and promotes the restoration of misaligned vertebrae. Spinal manipulation reduces nerve irritations. Apart from manipulation, other therapies such as ergonomics, exercises, ice therapy and body mechanics are used to treat back pain. Whichever therapy is used by your chiropractor, it is safe and non-invasive. Since chiropractic is a natural care, it can help you reduce the usage of medicines and in-turn help you avoid their harmful side-effects. Sciatica is one of the most severe forms of back pain experienced during pregnancy. It is usually experienced by pregnant women during third trimester when the weight of the fetus puts pressure on the spine, causing inflammation of the nerve. The baby starts to shift into the birth position and compresses the nerve, causing pain and other symptoms. The chiropractor works by releasing the tension on the nerve. However, it is important that you consult your health care provider prior to taking any alternate therapy. The work of a chiropractor requires great precision and skills. Hence, it is important that you find an expert chiropractor who is certified by the board. 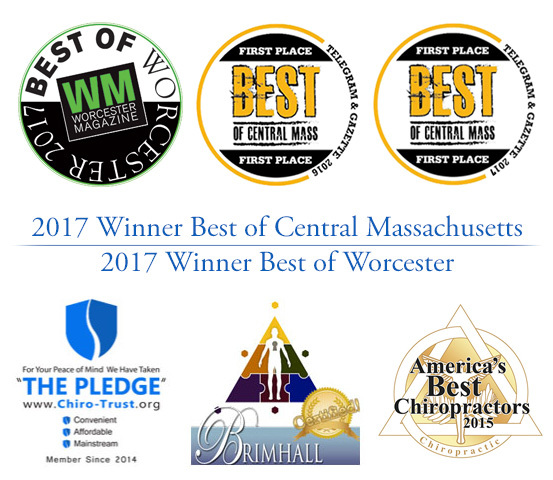 An expert chiropractor combines the skills and expertise that spans the entire chiropractic wellness spectrum. He is well aware of strengths and limitations of the therapy. The goal of chiropractic care in treating sciatica is to treat the spinal discs, reduce muscle spasm and improve muscular strength. Contact Dr. Nault today to learn more about our treatments for sciatica, and begin your journey to a more healthy, pain-free way of life.